Get the full benefit from organic skincare products by using a combination of moisturizing cream, night cream, eye cream, serum and toner from Aviesia. 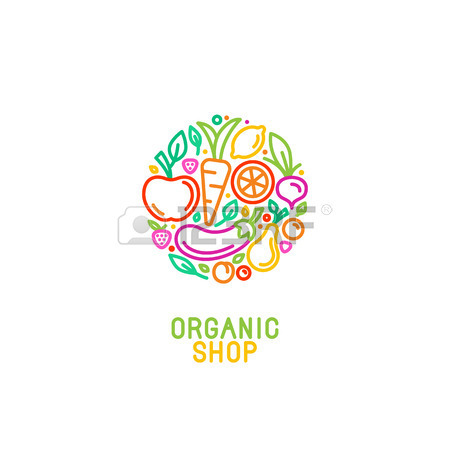 USDA certified Organic products are produced without the use of synthetic preservatives, petrochemicals, ionizing radiation or pesticides. 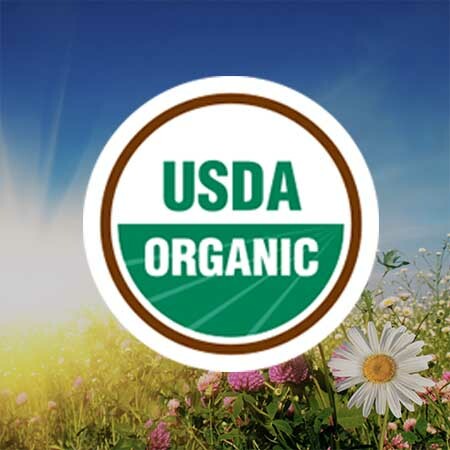 The USDA has established a national standard for organic labeling. 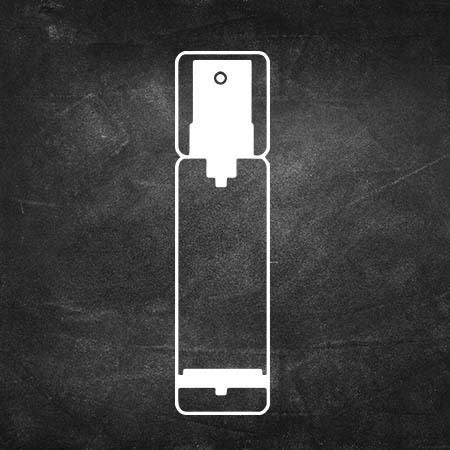 Aviesia Organics eliminates the complication on product packaging by providing what's suffiecient and efficient. 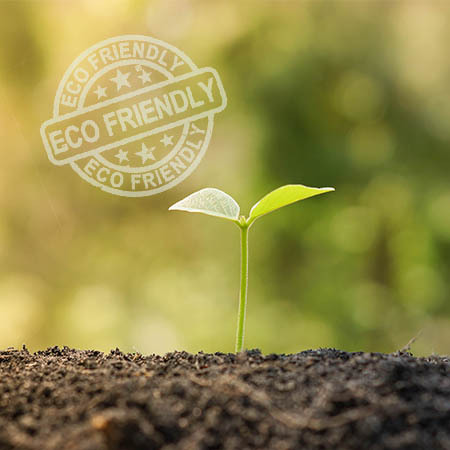 You can enjoy your organic skincare product right from the box without worrying about the environment impact. At Aviesia Organics we want you to enjoy a completely pure and natural skincare experience. Alongside our research into the benefits of organic "super fruit" ingredients. Aviesia Organics aim to offer you a completely natural skincare experience. All our products are USDA certified organic and are developed using revolutionary techniques. Get in touch with Aviesia today and learn how organic skin care products can make your life a little more comfortable. Thank you! Our customer service will contact you soon.